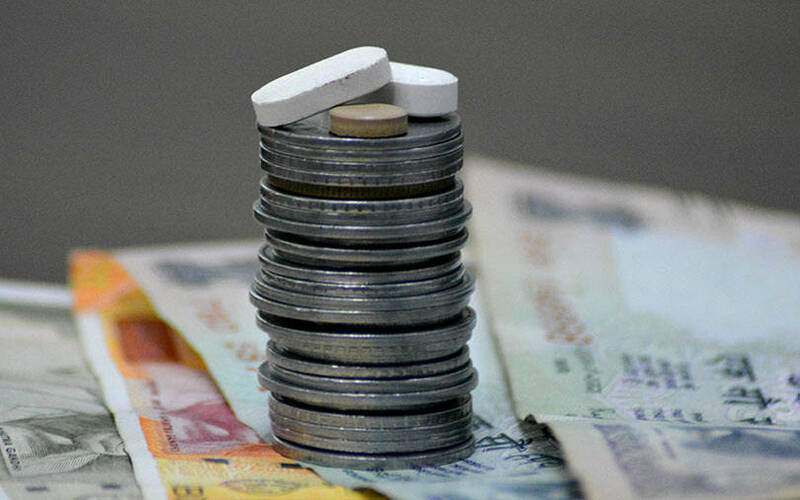 Generico, a pharmacy retail chain which sells low-cost generic medicines, has raised $3 million (around Rs 21.5 crore at current exchange rates) in Series A funding from a clutch of investors including early-stage venture fund Whiteboard Capital. Whiteboard Capital was launched by Sandeep Tandon and Kunal Shah, co-founders of digital payments firm Freecharge. Shah stepped down from the fund last year. Early-stage strategic investment fund Tomorrow Capital and angel investor Gagan Goyal also contributed to the round, The Economic Times reported citing Generico founders Siddharth Gadia and Girish Agarwal. The firm will use the fresh capital to expand from 20 brick-and-mortar stores to 100 in Mumbai, Pune and some cities in Gujarat. Email queries sent to Generico, Whiteboard Capital and Tomorrow Capital seeking further details did not elicit a response till the time of publishing this report. Generico began operations with a single store in Mumbai in May last year. According to its website, it offers a portfolio of generic medicines manufactured by pharmaceutical companies under one roof. Founders Gadia and Agarwal are graduates of Indian Institute of Technology- Bombay. Enam Securities Pvt. Ltd, part of the financial services group led by ace dealmaker Vallabh Bhansali, investment banking and advisory firm Arpwood Capital, and prominent investment banker Hemendra Kothari will invest in Apollo Medicals. Meanwhile, the online pharmacy segment has been gaining traction of late following significant venture capital and private equity investments in a clutch of companies such as NetMeds, 1mg, Pharmeasy and LifCare despite regulatory uncertainty. Mumbai-based Whiteboard Capital is a private investment firm floated in 2016. It provides early-stage capital to technology-related companies in India. Whiteboard Capital’s investments include Mumbai-based content company Pocket Aces, education portal Geniusteacher.in, lending platform Ziploan, fashion e-tailer Fashalot, payment gateway Razorpay, business-to-business (B2B) pharmacy app Reap, and wedding venue marketplace Weddingz.in, among others. Tomorrow Capital is a $100 million early-stage strategic investment fund focussed on helping early-stage businesses in India and consumer brands in particular, according to its website.